Here I am going to share best skin care products for oily and combination skin in Pakistan but let me first differentiate between oily and combination skin because people often are often confused about these skin types. A skin type that has overactive sebum or oil producing glands, this type of skin is prone to pimples, blemishes, blackheads and whiteheads. While in combination skin only certain areas on the face are oily, mostly oil appears on the nose, forehead, chin and cheeks. 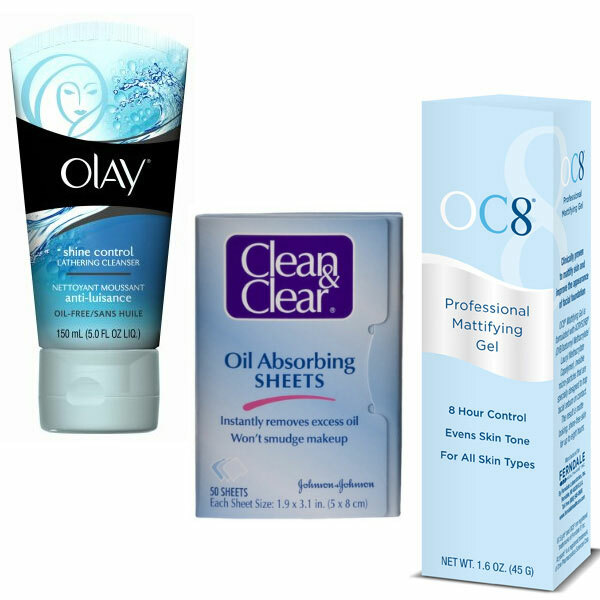 Dealing with oily /combination skin especially in summers is a big challenge as I also have oily skin. There are various reasons for such type of skin such as hormonal imbalance, heredity, and diet. Diet plays a very important role in making your skin glow, weight lose, keeping you energetic so choose the perfect diet. The products that are listed below are to help those people who are having oily skin like me to save time and money. You can also give your suggestions and product reviews in the comment section below, your feedback will be appreciated.